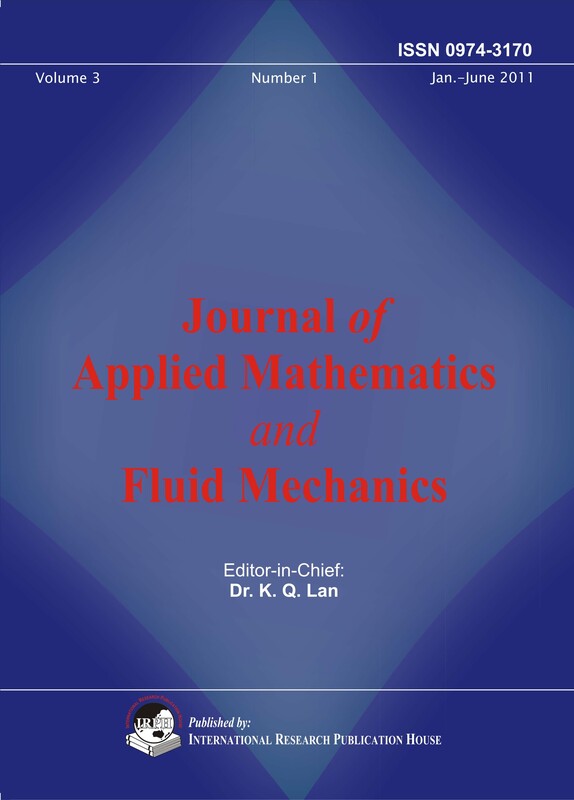 Journal of Applied Mathematics and Fluid Mechanics is an international journal which promptly publishes original research papers in the fields of applied mathematics and fluid mechanics. Emphasis is placed on mathematical and computational methods with their applications to engineering, financial, and life sciences as well as on important developments in mathematical and computational theories of fluid mechanics including aeronautics, environmental fluid dynamics, geophysical fluid dynamics, gas dynamics, non-Newtonian fluid dynamics and fluid dynamics of material sciences. Short Communications: A Short Communication is suitable for recording the results of complete small investigations or giving details of new models or hypotheses, innovative methods, techniques or apparatus. The style of main sections need not conform to that of full-length papers. Reviews: Submissions of reviews and perspectives covering topics of current interest are welcome and encouraged. Reviews manuscripts are also peer-reviewed.